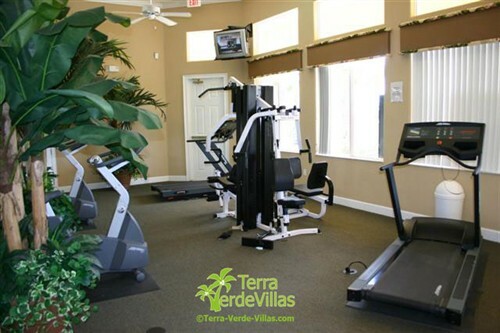 Terra Verde Villas specialises in luxury vacation villa and townhome rentals at Terra Verde Resort, an exclusive gated community in Kissimmee just 7 miles from Disney. 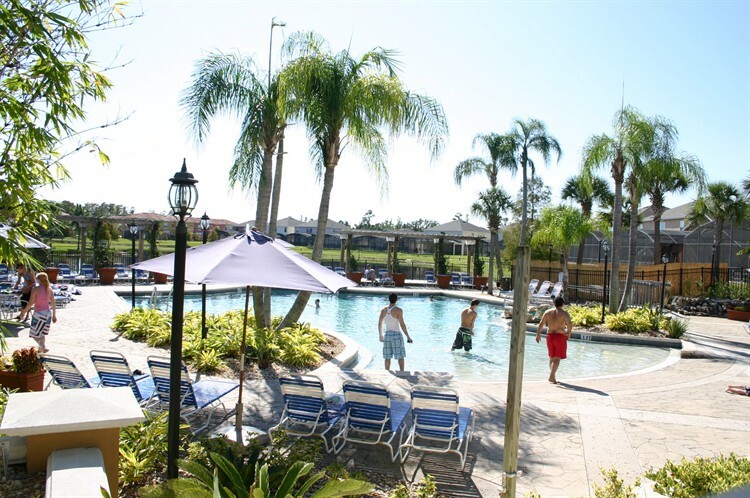 Terra Verde Resort is one of Orlando's most beautiful and sought after vacation resort communities. A gated resort set around a stunning 3 acre lake and served by an exclusive clubhouse, Terra Verde offers a range of amenities you would normally only find in a top-rated hotel. Terra Verde Villas offers a huge selection of luxurious vacation homes available to rent directly from the villa owners. In spite of the ever increasing choice available on the internet, choosing the right home for your vacation is getting increasingly difficult. It pays to be scrupulous in making your choice for your holiday. Some websites offer deceptively low rental rates and promise services or villas that don't even exist. 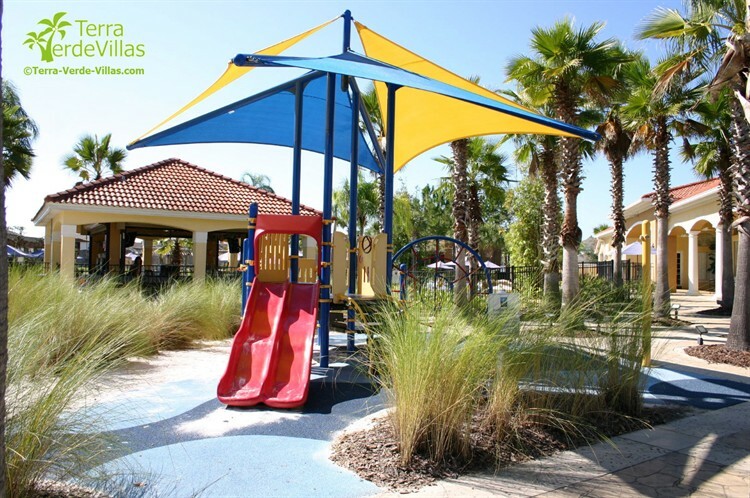 All the villas and townhomes listed on Terra Verde Villas are privately owned and rented and have been verified to ensure you are dealing with a genuine owner. The villa you see advertised here, is the villa you will enjoy for your vacation. By dealing directly with the villa owner, you will make significant savings and hopefully establish a connection which will last for years to come! Although all our villas are as different as their individual owners, all Terra Verde Villas offer clean, comfortable (often luxurious) accommodation on a fantastic resort community. 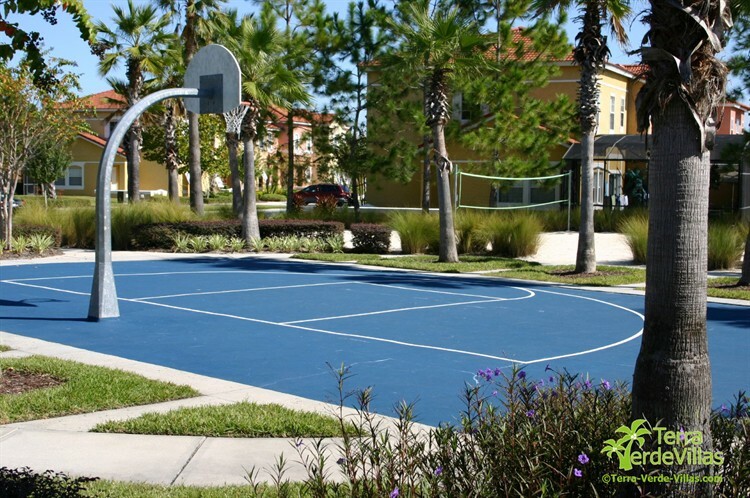 Layout, furnishings and equipment will vary, allowing you to choose accommodation that suits your individual needs. All the villas at Terra Verde Resort are built and finished to a very high standard, are fully air conditioned and have their own pools, and in some cases spas too. 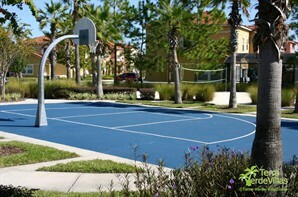 The townhomes either offer pools or spas and are fantastic value for money. As a guest in a Terra Verde Resort villa you will have free access to and use of the resort facilities (some services, like beauty treatments do incur a charge payable locally). Having the facilities of the Terra Verde Resort Clubhouse means that you can have all the benefits of a villa rental (see below) plus the facilities that you would expect from a world class vacation hotel or resort - we can not emphasise enough the benefits compared to renting a villa situated in a residential area - no one would book a hotel in a business area for a vacation, so why rent a villa that isn't on a vacation resort? Browse our Terra Verde villa portfolio pages that show the main photograph of each villa. There is an introduction to each villa and a link to view the full details of the villa which will have more information on amenities and photos for each. You can use the filters at the top of the page to narrow your search to suitable homes for your needs. Once you have narrowed your choice down you can then e-mail the owner or send an enquiry from the detailed advert page to make a booking enquiry. As many homes have busy availability calendars, often the easiest means to find one is to let the owner contact you if they are available for your desired dates. They can then give you more information about their villa and rates. You can do this using the 'Villa Enquiry' button on the top right of each page. We have strict rules to prevent you receiving unwanted e-mails, so it is a safe, convenient and fast way to narrow down your search for a Terra Verde Villa.